Malacanang did not mince words on Monday as it criticized the New York Times (NYT) for its series of articles and videos on President Rodrigo Duterte’s drug war. - a video documentary, “When A President Says, “I’ll Kill You,” zeroing in on the vigilante deaths that occurred under the present administration. “NYT’s very obvious demolition work flies in the face of the very high approval of PPRD (President Rodrigo Roa Duterte) enjoys,” Abella said. “The newspaper tries to stir global outrage in a nation that welcomes its newfound peace and order,” he said. 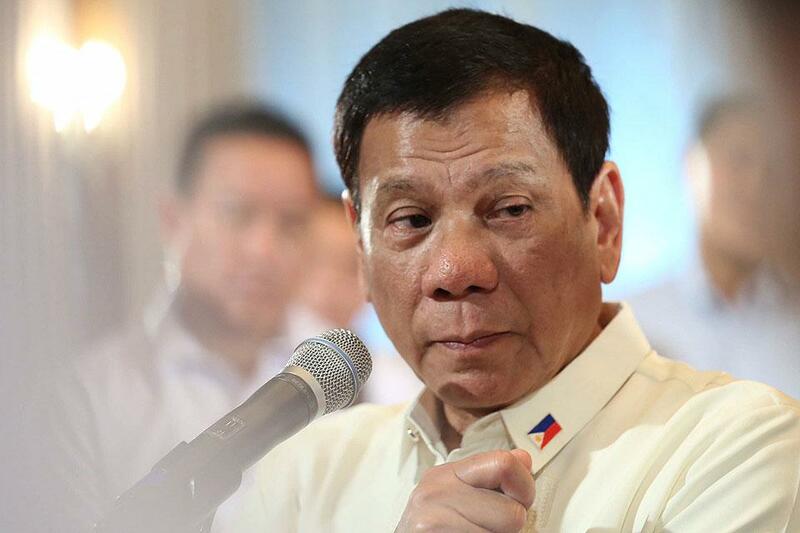 “However, the Administration will not be deterred in fulfilling its promise of building a progressive and inclusive nation free from drugs, crimes and corruption,” he said. An ally of Duterte earlier accused the New York Times of attempting to “destabilize” the Duterte government with its profile. “Becoming Duterte” is about the former Davao City mayor’s early life and rise to power. Abella called it a “hack job” that “cynically and unfairly” portrayed Duterte as calling for violence and mass murder. Meanwhile, the recently released documentary tells the story of Inquirer photographer Raffy Lerma who has been covering the night shift. In the 15-minute video, Lerma is shown taking photos at crime scenes where alleged drug users and pushers were killed, either by the police or vigilante groups. He is also shown visiting the wake of the victims. Duterte has been criticised by human rights groups and some international organizations for his drug war, which has resulted in the deaths of more than 7,000 people.